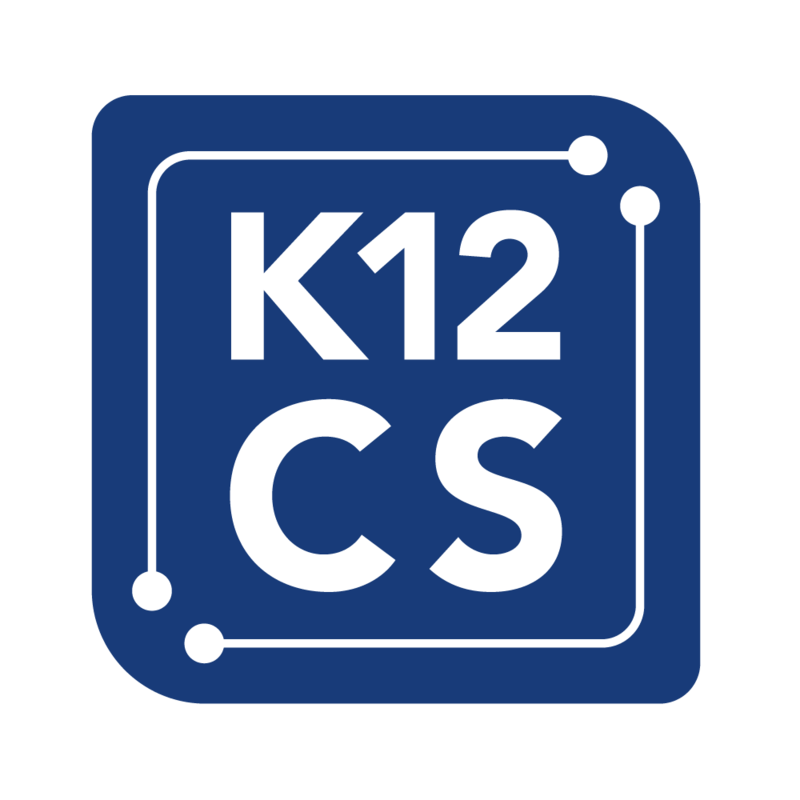 All of the main courses offered in the CodeHS 6-12 pathway are aligned to or support the K-12 Computer Science Framework. Practices and Concepts. Note that the AP CS courses align to the College Board Frameworks, but also support the vision of the K-12 CS Framework. The K–12 Computer Science Framework is designed to support access to computer science for all students. The main goal is not just to have students computer users, but also computational creators who are proficient in computer science concepts and practices. Through curriculum supported by the K-12 CS Framework, students can learn new approaches to problem solving with computational thinking. States, districts, and organizations use the Framework to inform the development of standards and curriculum, build capacity for teaching computer science and implement computer science pathways.